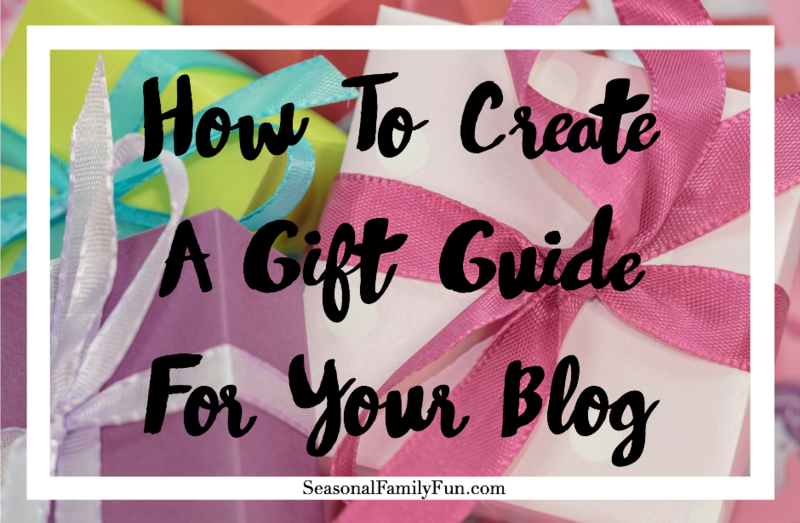 We were discussing how to create a gift guide in Bodacious Bloggers and I decided to make one for my blog, Seasonal Family Fun. In this post I’ll share exactly how I created mine, step by step. If you have any questions please comment below and I’ll do my best to help you. 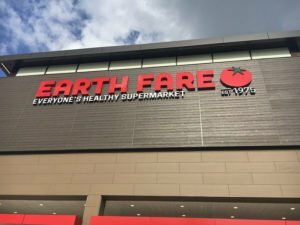 Step 2: Where will the products come from? Being that I’m an Amazon affiliate, I used them for all my products. Some bloggers have sponsors that either pay for inclusion or provide a product as compensation. This can be a time-consuming process and I wanted to create my guide quickly so I don’t go that route. 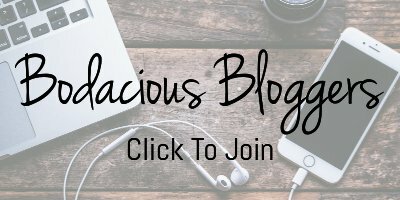 Decide whats best for you and your blog. This is the fun part (for me anyway!). I didn’t want to create my gift guide in a blog post because I wanted it to be different than the rest of my blog. I didn’t want the distraction of the header and sidebar. I could have created it on a blank page on my blog but I didn’t want to waste time with creating tables and formatting. I decided to make it a PDF file and I knew I wanted to use Canva to create it. 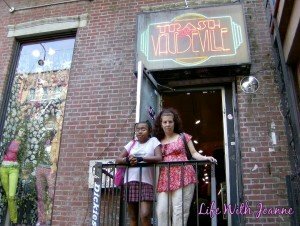 I was inspired by this blog post and it helped me get started. 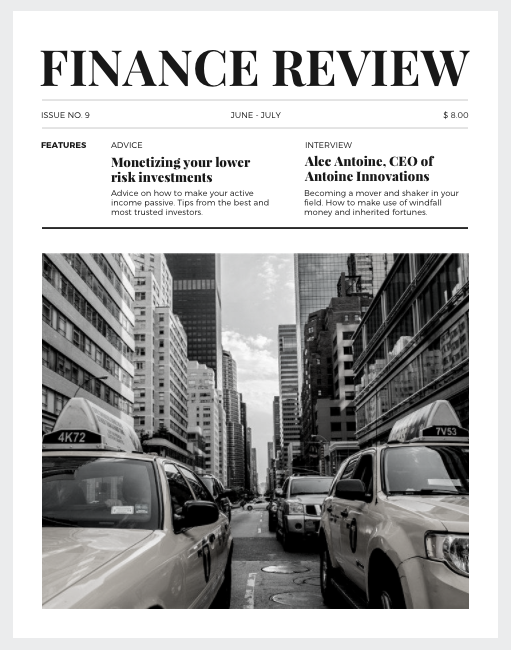 Go to canva.com >>> create a design >>> documents >>> magazine. Scroll through the free magazine designs and choose one for your cover. I chose Finance Review, pictured below. You’ll notice some of the options have numbers show up when you hover over the corner. That’s the amount of pages that come with that theme. You can mix and match the pages. Just make sure you’re choosing the free designs, unless you want to pay when you’re finished. This is how my cover turned out. Then I created an introduction/disclosure page and a table of contents. I used blank pages, not a design. The introduction also had a link back to my blog. I decided on four craft categories, with four products each. Each page has the same look; three photos and the name of the item, all linked to amazon. I purposely didn’t add any other information because I want the readers to click over to amazon. When I was done with all the pages, I downloaded the finished product as a PDF to my desktop. After it was done, I uploaded it to Issue, Scribd and Slideshare. These sites are great for sharing PDF files on a social platform. Click the links to see how the gift guide appears on each of the three sites. 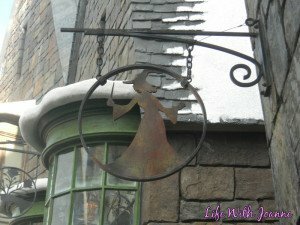 I shared the links in a blog post on Seasonal Family Fun. 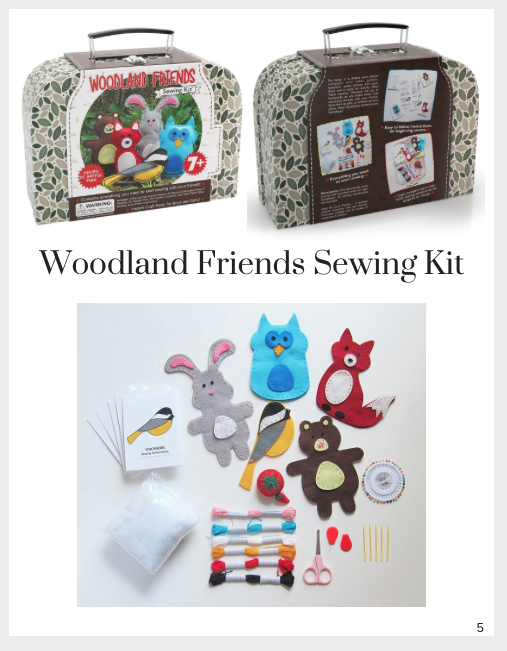 It’s a simple post with links to each of the three sites they can use to view the guide guide >>> Gifts For The Young Crafter. I also added a link to my blog post from the sidebar using a resized version of the gift guide cover page. I’ll be sharing this on all my social channels several times over the next few weeks and leading up to the holidays. 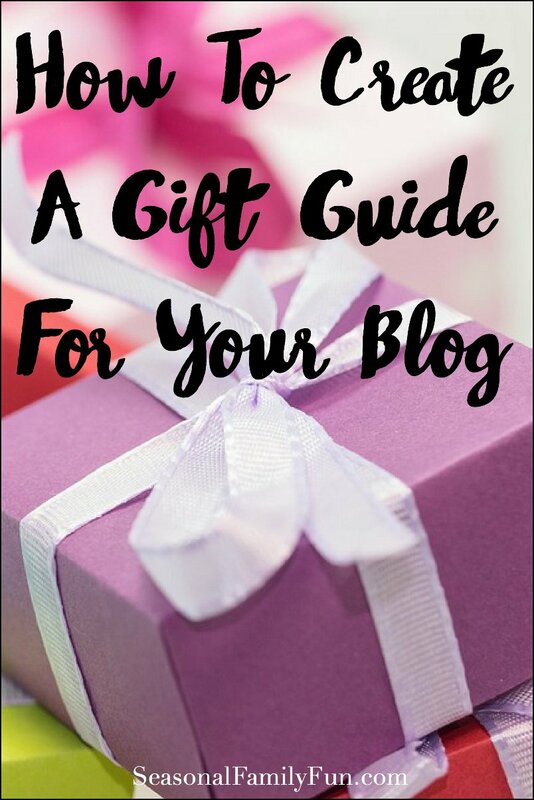 I hope this post gave you some inspiration to create a gift guide for your blog! If you have any questions please comment below and I’ll be glad to help. 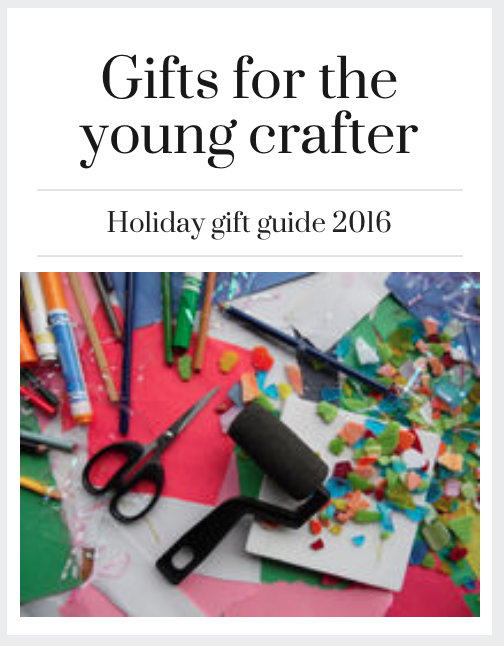 Great, I am planning to create a gift guide in my blog. These tips are indeed helpful! This is exactly what I wanted to do. Thank you so much. I am so excited to try this, I love the idea of a magazine style guide instead of just a post! Thank you for this tutorial. I do not know if I want to delve into a gift guide this year or not but if I do I will try your way out! I do love Canva! I didn’t know you could do the pdf in posts either! Thanks for the tips! Love this! 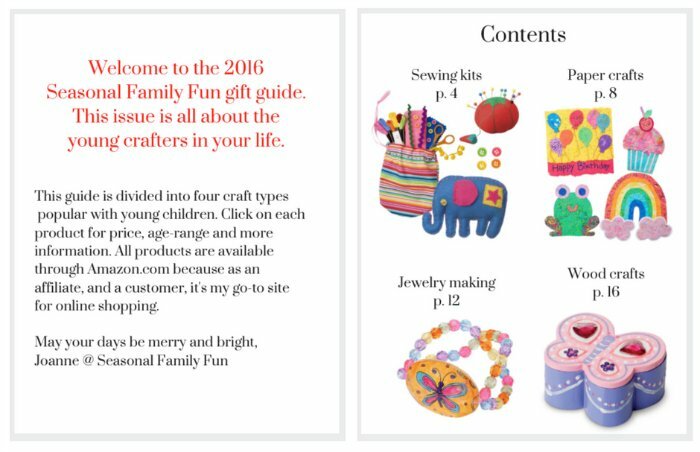 I have always wanted to create a gift guide for my blog. I will surely be pinning this for future reference! This is awesome! I never knew you could create PDFs and then transfer into posts. I am bookmarking this for my Christmas guides. You rock!